WASHINGTON — Thousands of commuters across the region were delayed Thursday morning by an apparent work action by Metro’s largest union. About 20 percent of bus service was impacted by the “late out,” Metro spokeswoman Sherri Ly said, which meant many buses either arrived late or did not arrive at all across Maryland, Virginia and the District because drivers reported to work well after the scheduled starts of their shifts. Late in the morning, Metro told riders about the delays via Twitter. Many riders had been complaining about missing buses or longer-than usual waits for hours. A similar action on July 4 prompted a statement from Metro about potential delays, but it had no significant impact on riders on the holiday. It is unclear what the union hopes to gain from either action, and Stephen declined to respond to a question about whether other “late outs” are planned. The union did call Thursday for the ouster of Metro General Manager Paul Wiedefeld in a strongly worded statement that echoes some recent profanity-laced exchanges between top union officials and Metro labor leaders. “Metro workers, represented by the Amalgamated Transit Union (ATU) Local 689, are fed up with the disrespect from the WMATA General Manager to workers and riders, and are distributing a petition to fellow union members stating they have no confidence in his leadership of the workers and want him and his leadership team removed from their positions before they can do any more harm,” the statement said. Wiedefeld and Metro Board Chairman Jack Evans wrote off the concerns about the job Wiedefeld is doing at the agency. “I have 100 percent confidence in Paul Wiedefeld, as I believe the entire region does as well,” Evans said following Thursday’s board meeting. “I think anytime you make changes they are always controversial, and you always have opposition. … Over 27 years, you can’t imagine the number of people who’ve tried to get rid of me, but I’m still here,” Evans added. Wiedefeld described Thursday’s “late out” as an unacceptable collective work action. “In terms of work actions, there is a process and if there is an issue that the union representatives have, that union leadership has, there’s a grievance process, that’s what we go through. … That is the process. It is not individual actions, and individual work actions are not — that is not acceptable,” Wiedefeld said. 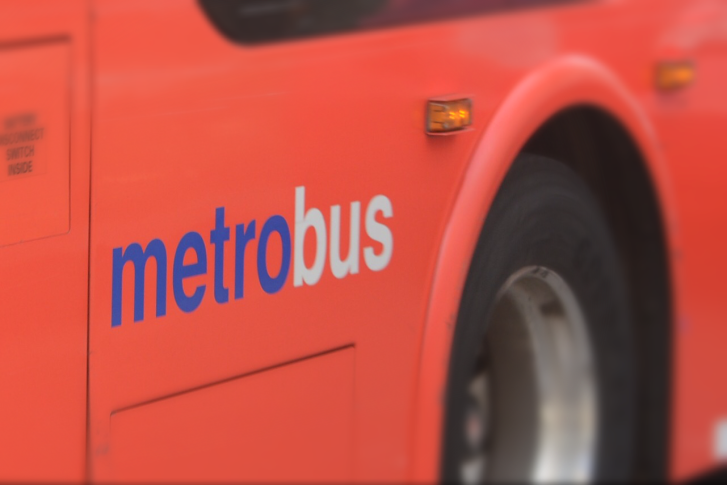 Metro and the union expect a decision very soon from an arbitration panel on a new contract; Metro employees have been working under the expired one for more than a year. That case has already been fully argued before a three-member panel. Separately, Metro and the union have been contesting a number of grievances over work rules and the contracting out of certain positions. Those grievances can also rise to arbitration or court fights in certain cases. In other recent labor actions, some union members declined overtime assignments and others initially refused to report to new work sites. “In terms of the union’s actions on me — I mean, they can do what they do; I work for the Board,” Wiedefeld said.